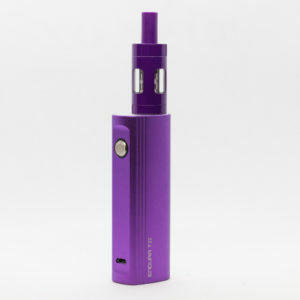 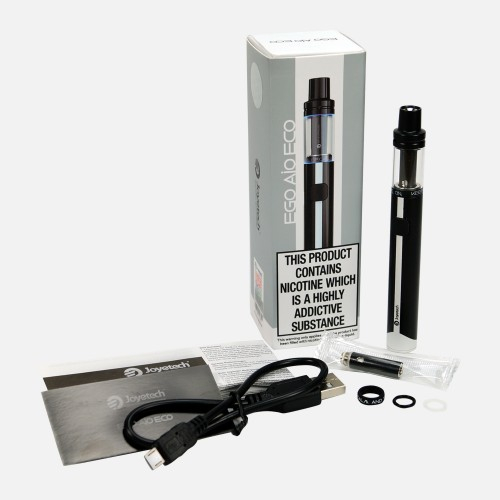 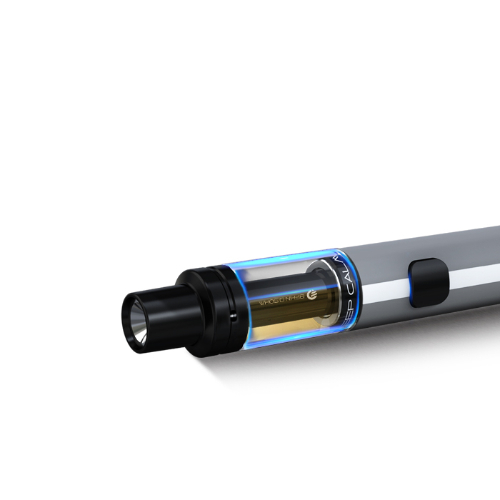 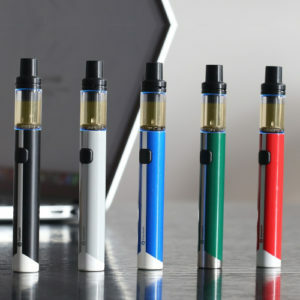 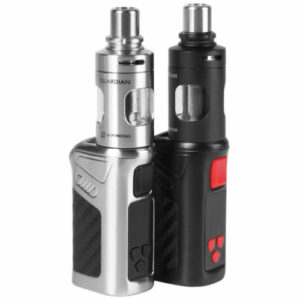 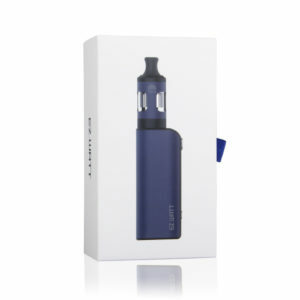 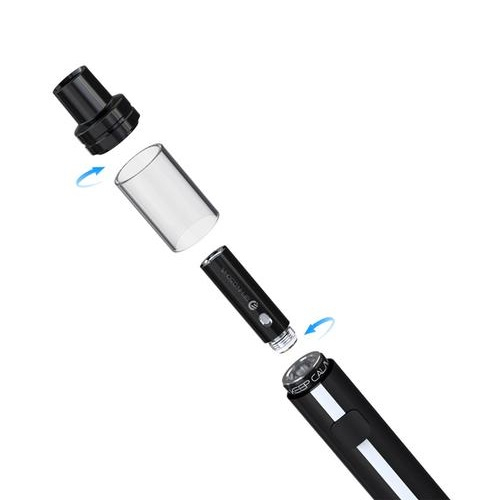 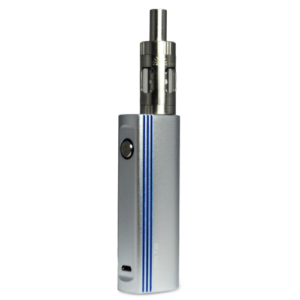 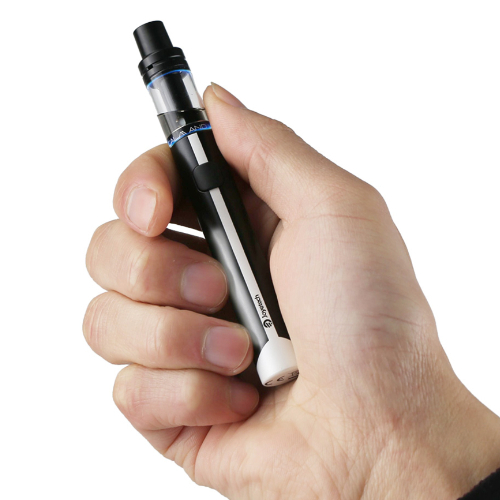 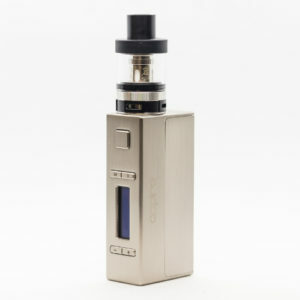 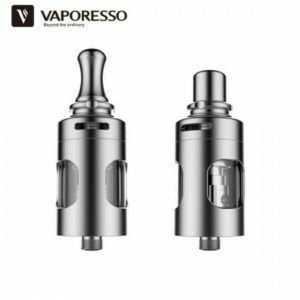 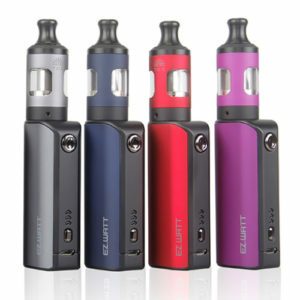 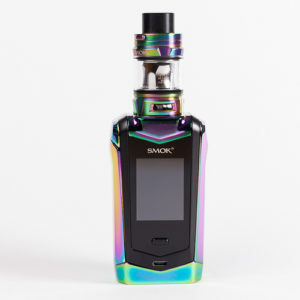 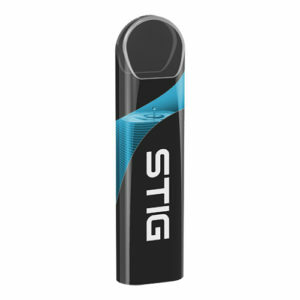 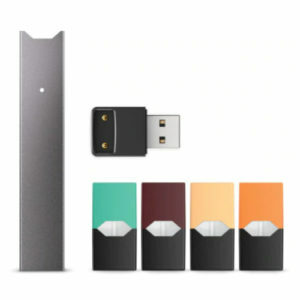 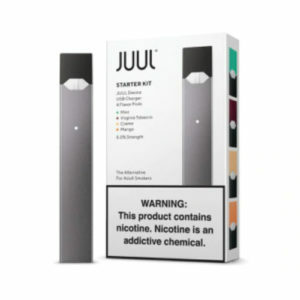 The Joyetech eGo AIO ECO kit is a super compact, all-in-one vape pen with ‘ECO technology’ for long battery life & economical e-liquid consumption. 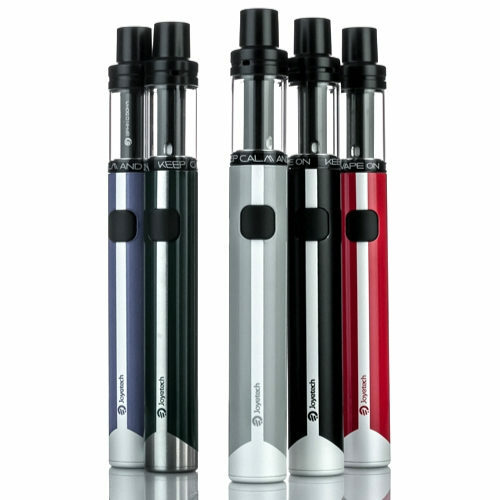 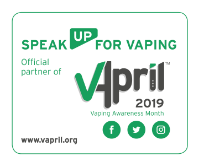 Joyetech’s ‘ECO technology’ gives you fantastic vapour & flavour with the BFHN 0.5ohm Coils at a very low power output of just 1.85v, which helps the 650mah battery last up to two full tanks on a single charge, which also reduces overall e-liquid consumption. 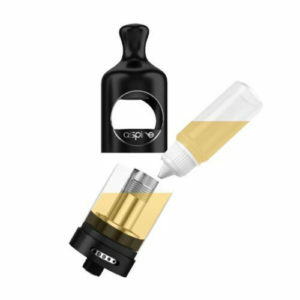 Need a replacement glass for your kit? 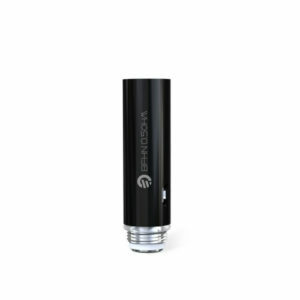 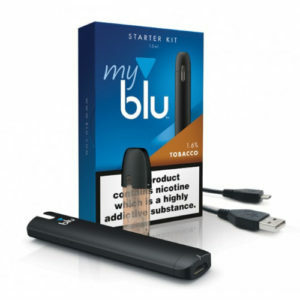 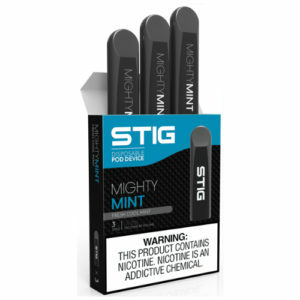 We recommend using maximum 50% VG e-liquids with these coils for efficiency and lifespan. 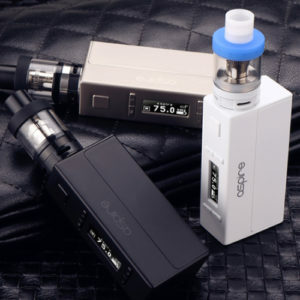 The kit charges at 1amp (please ensure your wall plug is max 1amp output) using the USB cable included in the box; you’ll know when the eGo AIO ECO is finished charging when the button LED turns off.